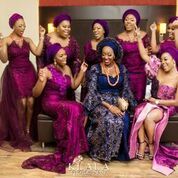 he Heineken Lagos Fashion and Design Week 2017 kicked off on Wednesday, October 25, with various collections presented by Talented and energetic designers like Ejiro Amos Tafiri, Ugo Monye, Style Temple, and others. 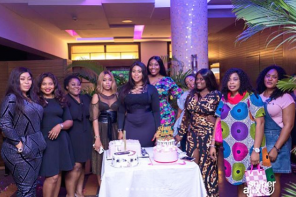 The second day of the fashion show witnessed vibrant collections from AboutThatCurvyLife, Samuel Noon, POC, DZYN, GREY, Davido x Orange Culture, Sunny Rose and others. Themed ‘Africa: Shaping Fashion’s Future’, the 7th edition of the highly anticipated runway show returned with lots of innovative African designs and techniques. 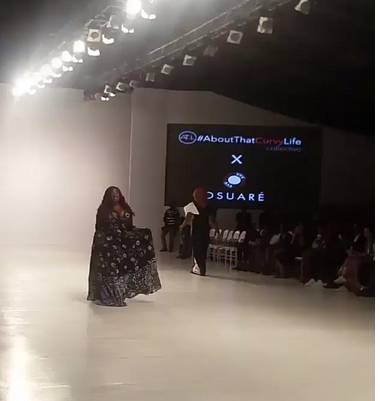 One of the highlights of Day 2 was when curvy media personality Toolz showed up on the runway. She modelled for @osuareng under the @theatclcollective at the Heineken Lagos Fashion and Design Week 2017.